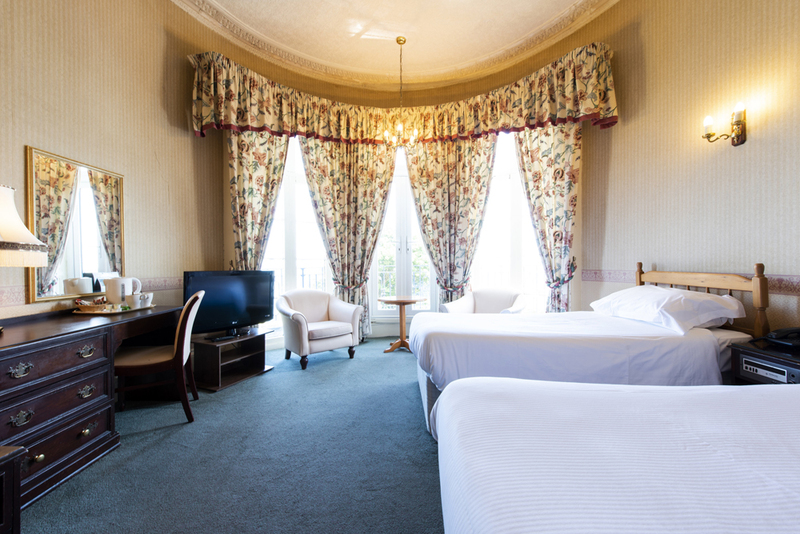 With it’s commanding location on the top of South Cliff in Scarborough, Yorkshire lies The Esplanade Hotel, a charming dog-friendly destination with stunning views over Scarborough’s south bay and harbour. 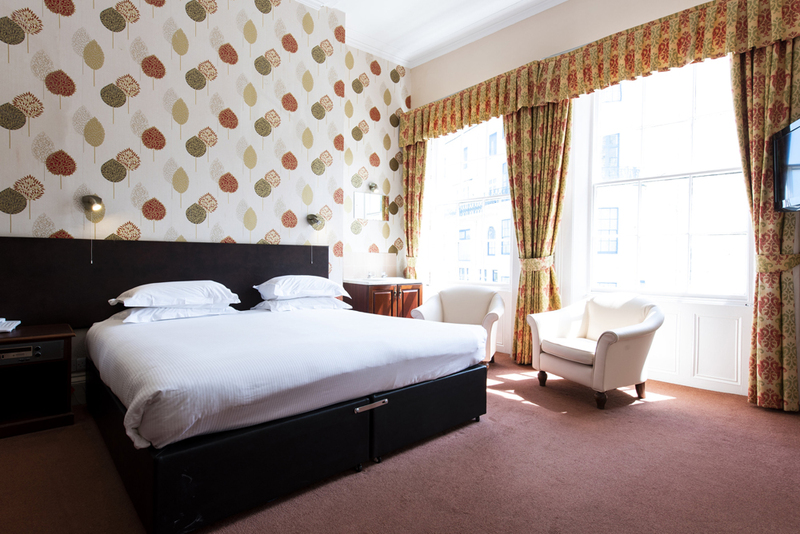 Built in the 1840’s, The Esplanade Hotel was once a row of large terrace houses that were beautifully converted into a hotel around about the turn of the century. 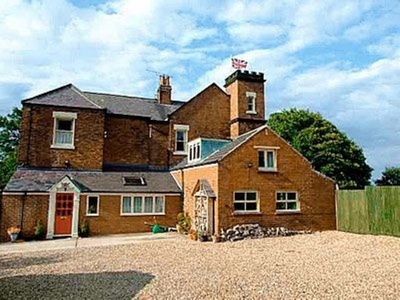 With fantastic views, this large comfortable hotel, richly decorated and with unique charm and character abounds with genuine hospitality. Dine in The Landau Restaurant, with its delicious food in a lovely setting, and enjoy the breathtaking views over the harbour and castle. 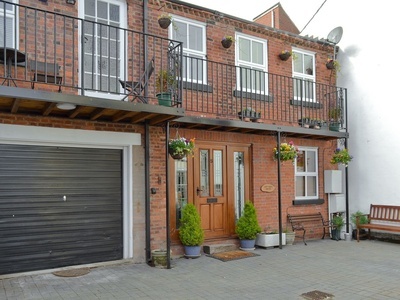 Stroll in the gorgeous Italian gardens just a stone's throw away with your canine companion, or venture over to the famous Scarborough seafront for some coastal air whilst your pooch gallops over for a splash in the sea. Take a moment to relax in the hotel’s private garden area, ideal for a little stretch of Fido’s legs. 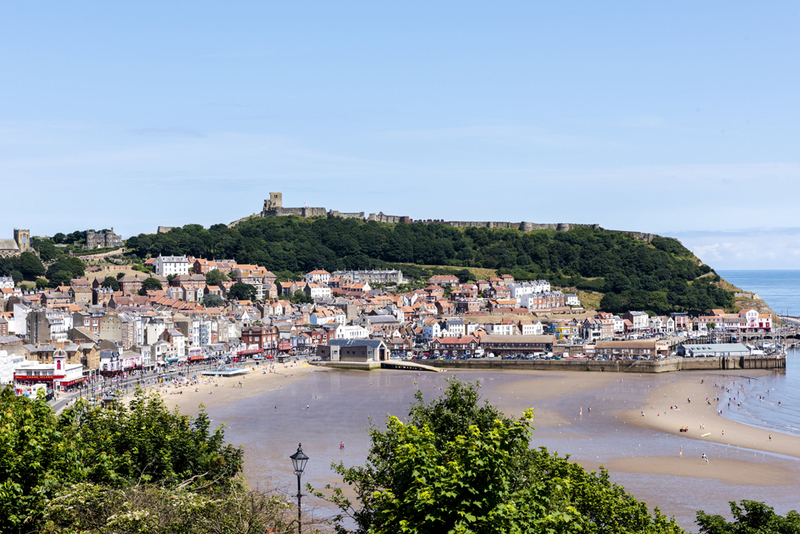 Right in the heart of Yorkshire, Scarborough is the perfect destination from which to explore the Yorkshire Moors, the heritage coastline and the nearby city of York with your four-legged friend. The Landau Restaurant enjoys breathtaking views over the harbour and castle from the featured aureole window where you can enjoy delicious, fresh food in a beautiful setting. 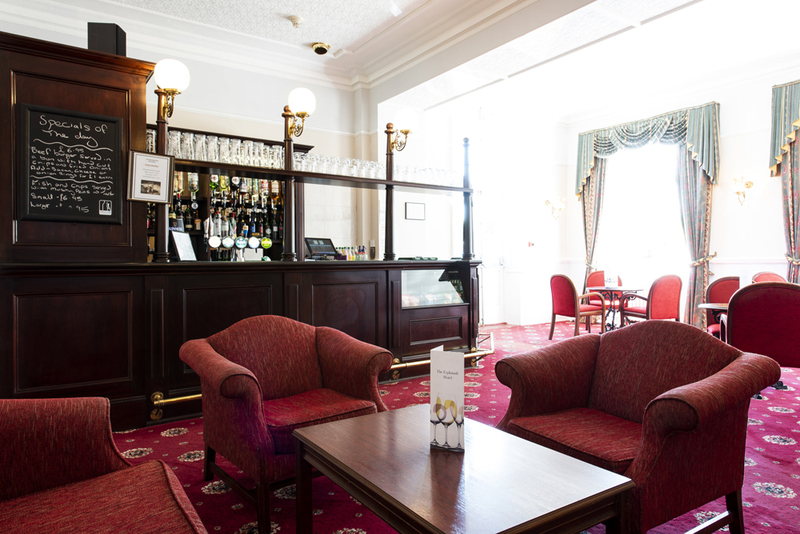 Whilst four-legged friends are not allowed in the restaurant, they are made welcome in the bar area where you can enjoy a tasty treat from the bar menu and dine in the parlour bar area or, in warmer weather, the refurbished sun terrace where you can enjoy some al-fresco dining! You can even have breakfast with your pooch in the bar area. 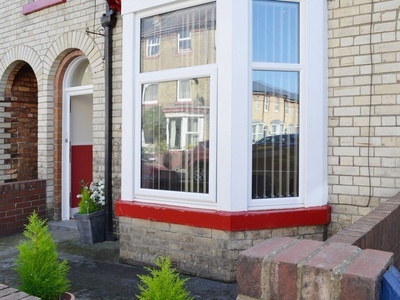 Must be the coastal location! 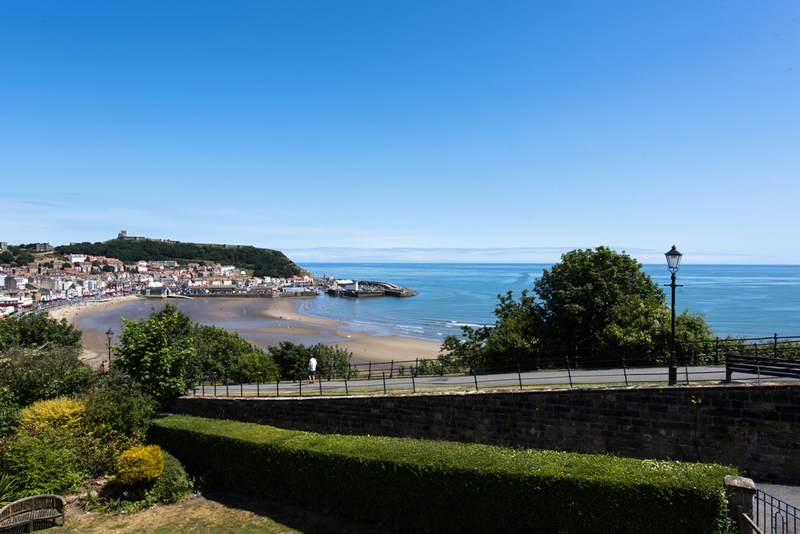 Just a stone’s throw from the hotel lies the famous Scarborough seafront. Coastal pups will love splashing in the sea! 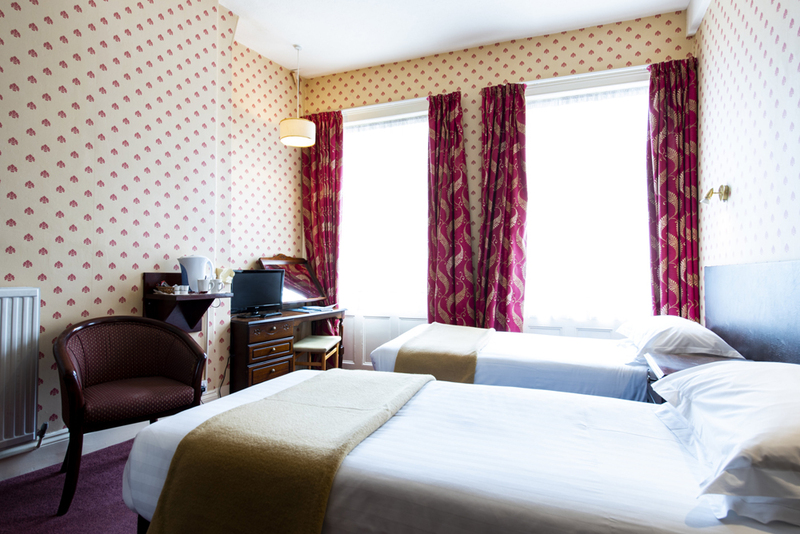 Awake feeling refreshed by the seaside in one of the invidiously decorated bedrooms, all of which are pet-friendly! 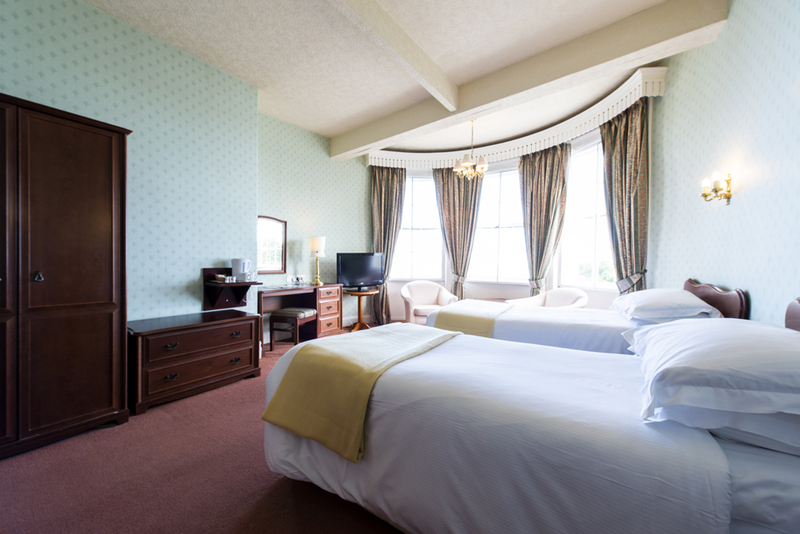 At The Esplanade Hotel, there is something for everyone, from single rooms to double bedrooms as well as family rooms that can accommodate up to four guests. Scarborough is super pet-friendly! Not only do you have the beautiful Italien Gardens to stroll through and fabulous seafront walks to enjoy, but there are also a variety of pubs that are dog welcoming if you fancy venturing out for some lunch with your trusty hound.